Reservations should be made one week before intended dates or when boats are available, please call ahead. This offer lasts until May 15th 2019. Booking dates begin from April 5th until November 10th 2019. 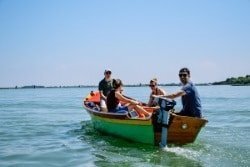 Please note that our Electric boats can host up to 6 people. If you are more than 6 you'll need to make two bookings for the same date. At Classic Boats Venice we take pride in being a part of the most unique city in the world. The love we share for Venice extends also to its culture, history, traditions and food. In honor of this affection we have for Venice we are offering all guests visiting Venice the chance to rent our Venetian boats for a huge discount. to see Venice from the Venetian perspective: from its sea. Classic Boats Venice was born out of an enthusiasm for boats. 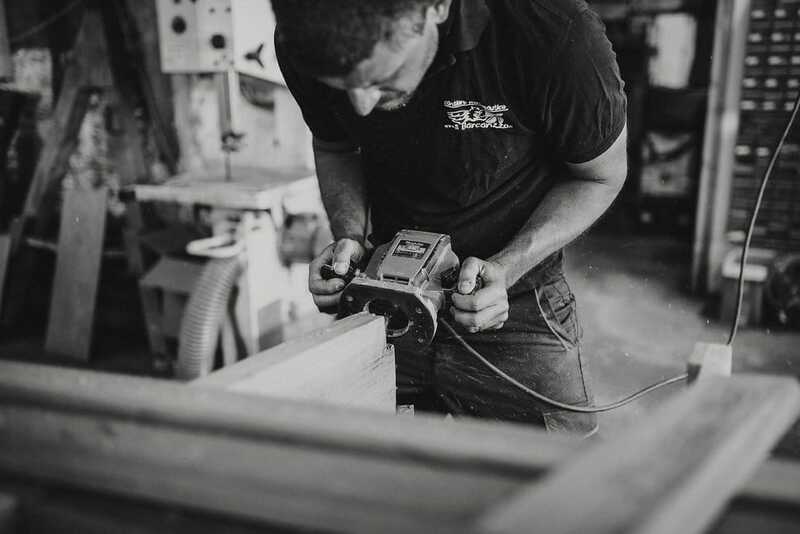 CBV supports the craftsmanship and long history of traditional wooden boatbuilding in Venice. Each boat is built in the Venetian lagoon by a group of local dedicated boat builders. CBV is proud to take the lead in sustainability in the Lagoon, by equipping all smaller boats with a modern electric engine from Torqeedo®, emitting no pollutants.